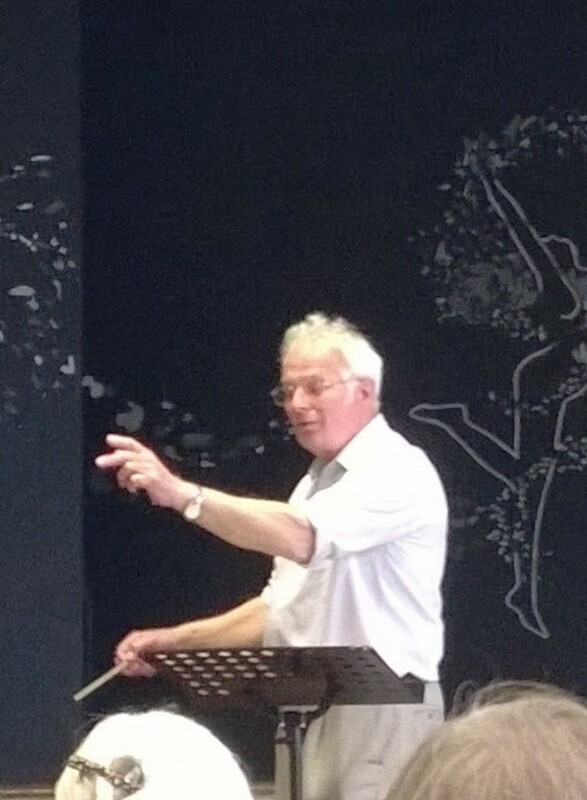 John Hobbs is the conductor of the North Devon, South Devon and Bude Choral Societies in addition to the South Devon Choir; and is organist at Holy Trinity Church, Weare Giffard. His singing career began as a choral scholar at Cambridge University. John’s enthusiasm for music and zest for life are reflected in the way he directs the Choir, both in rehearsal and performance. Everything he does is with good humour, great patience and enormous professionalism and his contribution to music across the Counties of Devon and Cornwall is appreciated and applauded by us all. 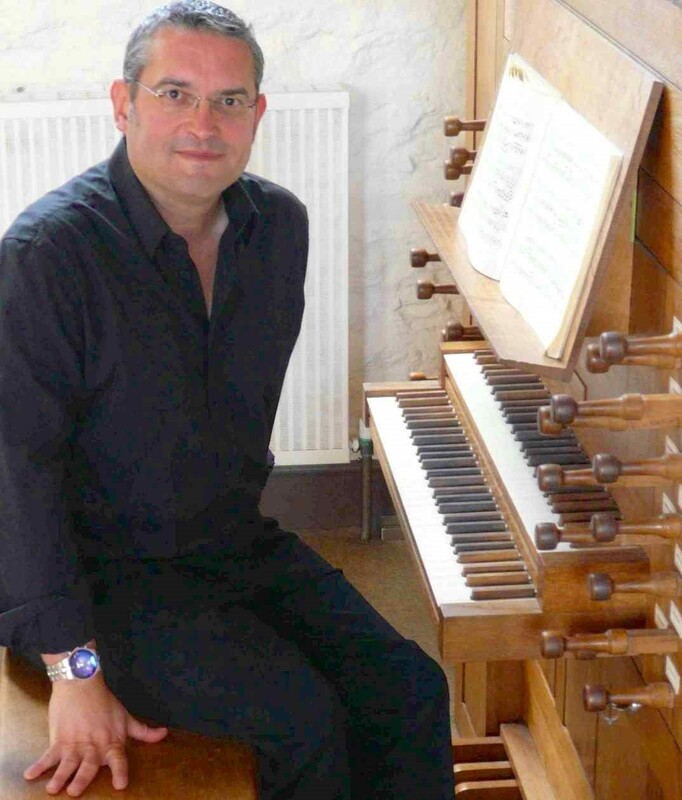 Simon Dunbavand graduated in music from Cambridge University, where he was Organ Scholar of Peterhouse, and recently at The University of Sheffield, where he held the Charles Bryers Scholarship. He is an Associate of the Royal College of Organists and the Royal College of Music. Simon has performed throughout the UK and across Europe. As a choral director and animateur, Simon has presented workshops devoted to Hispanic renaissance masterpieces in places such as Buckfast Abbey, and directs performances of Russian Orthodox music. His other interest lies in the early Baroque music of Latin America. Simon is also a frequent lecturer on cruises, as well as inspiring singers in the Choirs-at-Sea programme. Exploration is his greatest pleasure, and he has played the ceremonial gong at a Hindu watermelon ritual in Bangladesh, among other musical experiences across the globe. Simon joined South Devon Choir in September 2016 and has inspired us with wonderful warm up sessions and his masterful performance at both piano in rehearsal and organ at his first concert, ‘Hallelujah! It’s Christmas!’ in December 2016.